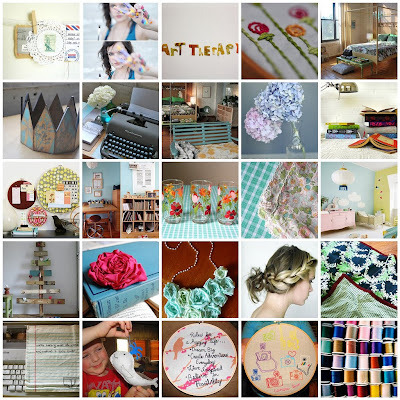 I have been finding a lot of inspiration on Flickr lately :) I decided to make a mosaic of my most recent Flickr faves. I hope that you find these photos as lovely, and as inspiring as I do! ooh, lots of pretty stuff.i like the overall color scheme of it as well. i don't know what it is about them, but braids are so beautiful to me. and that stitched note...my gaaad, it doesn't get much more cute.